Canada Soccer announced the 18 players that will compete at the upcoming Games in Rio. The team will look to improve on its bronze-medal finish at the 2012 Olympics. 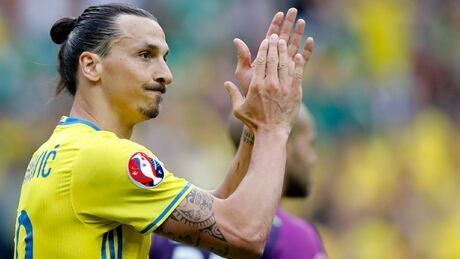 Sweden's most prolific striker could be in the mix for the upcoming Olympics in Rio de Janeiro. Tuesday's gritty performance in Ottawa showed Canada's women's soccer team will be worth watching at the Olympics with its veteran core surrounded by promising youth. If you have any doubts that Sabrina D'Angelo can make it back for the Olympics from a fractured wrist, consider that the 23-year-old goalkeeper from Welland, Ont., broke the wrist in pre-game warmups for her NWSL club team, then had it taped up and played. 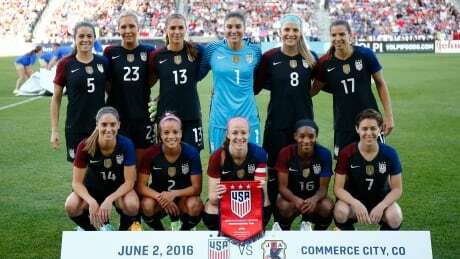 Federal judge says the world champion U.S. women's soccer team currently does not have the right to strike to seek improved conditions and wages before the Summer Olympics. You are currently browsing the archives for the Sports/Olympics/D3 Rio 2016/Soccer category.